Cyber Crime Risk in Claims: Where is it Heading? | Fleming. 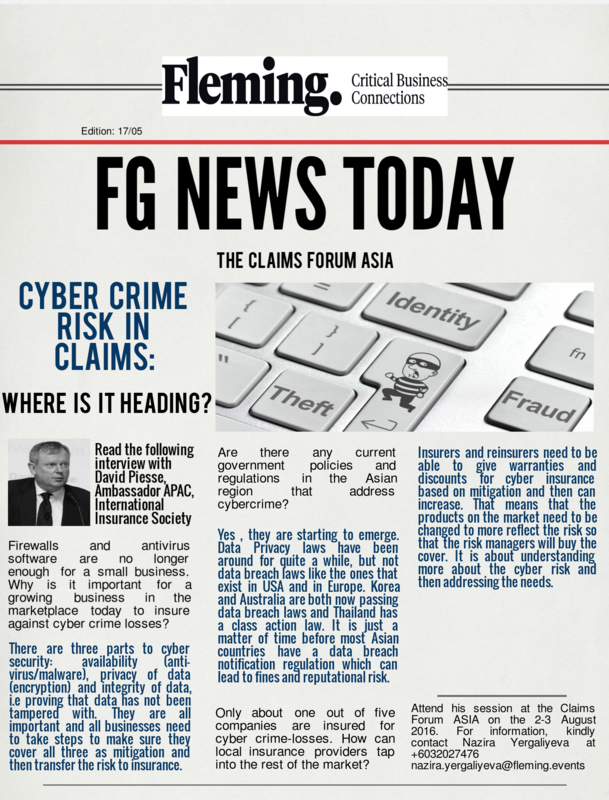 Cyber Crime Risk in Claims: Where is it Heading?